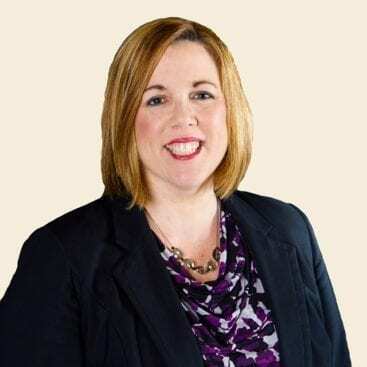 With over two decades of strategic planning experience, and most importantly in-the-trenches business experience, Catharine is a trusted business partner on strategy, leadership, plan implementation and creating a culture of accountability. 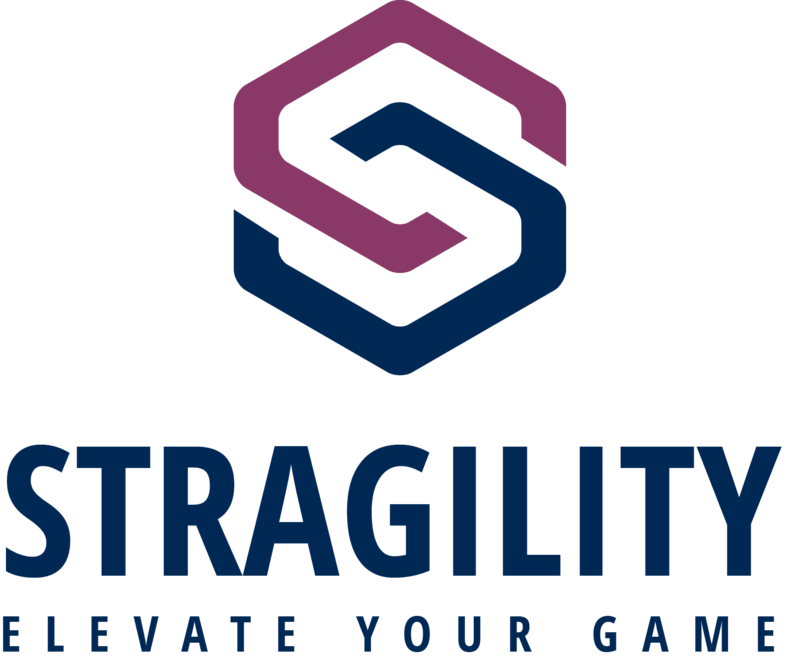 Catharine founded Stragility because she saw a need in an oftentimes frantic, bottom-line driven business environment for the necessary mind-space to gain clarity. With clarity comes the ability to focus on the company vision and core strengths, hone-in on mission-critical objectives and take decisive actionable steps to accelerate goal attainment. Catharine and her team are regularly sought out by business owners and executive teams to advance their companies to the next level of achievement. Her energy, authenticity and healthy dose of humor sets her apart as well as her focused approach on achieving results. 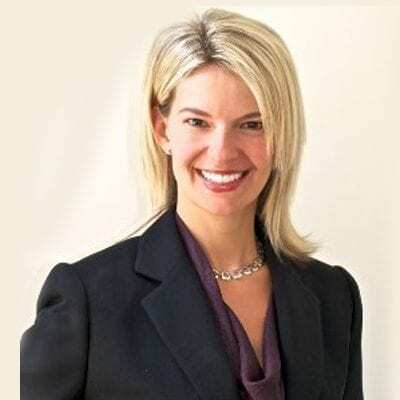 Her unique and customizable methodology is applicable across industries and accommodates organizations of all sizes. Catharine received a BA in English from Union College and an MS in Administration from University at Albany. She has been trained in the EOS methodologies (from Traction) and is a presenter/moderator for various organizations. One of Catharine’s priorities is being a valuable contributor to the community. She is Chairwoman for the Joseph W. Potvin Foundation which supports high school scholarships, sits on the Board of Directors for the Epilepsy Foundation for Northeastern NY and the Capital Region Chamber committees, participates in Special Olympics fundraising events, and is a Strategic Alliance Partner for the Entrepreneurs’ Organization of Albany. In her spare time, she enjoys downhill skiing, golfing, running, traveling and spending time on Lake George with her husband, Matt, and Wheaton terrier, Martini.